Favorite Legendary from Gen 4 DPP? 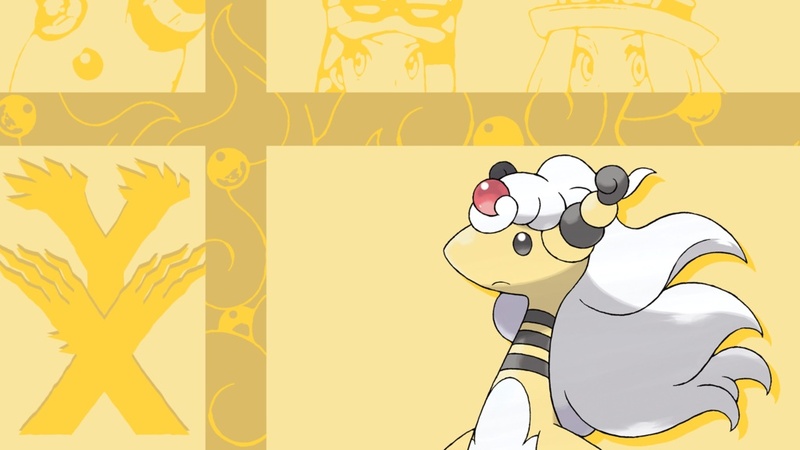 Vote for and talk about your favorite legendary pokemon from Generation Diamond, Pearl, and Platinum. I love Arceus, but I love Darkrai as well. Shaymin!! It is a fellow grass type! 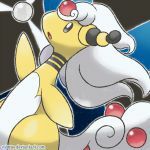 Subject: Re: Favorite Legendary from Gen 4 DPP?